Mixed content needs to be fixed, because only when your site loads all content and resources over HTTPS, a client would see a green padlock near your domain name in a browser address bar. Green padlock indicates that your site content is 100% secure. 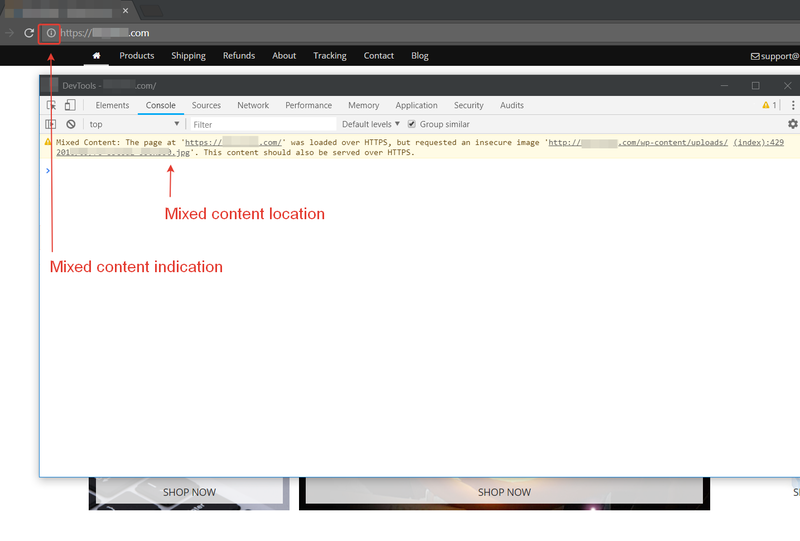 More detailed information about mixed content could be found in the documentation for Chrome and Firefox.